Mom Knows Best : Get Your Free Maple Holistics Product Sample Now! Maple Holistics - a company that specializes in all-natural and cruelty-free personal care products has an awesome free sample program. You simply request a free sample of one of their many personal care products. The cool thing is you can select a sample from a list of many different types of all-natural personal care products. Maple Holistics allows you to try one of their products like Tea Tree Oil Shampoo so you can try it before you buy it. You can also select your sample from other products like body butter, pet shampoo, conditioner, massage oil, and many others. After you receive your free sample, there is an opportunity to get a full-sized product for free! Receive your free sample and watch your e-mail to find out how to receive a free full-sized product in addition to your sample! Potential to naturally eradicates lice.
. 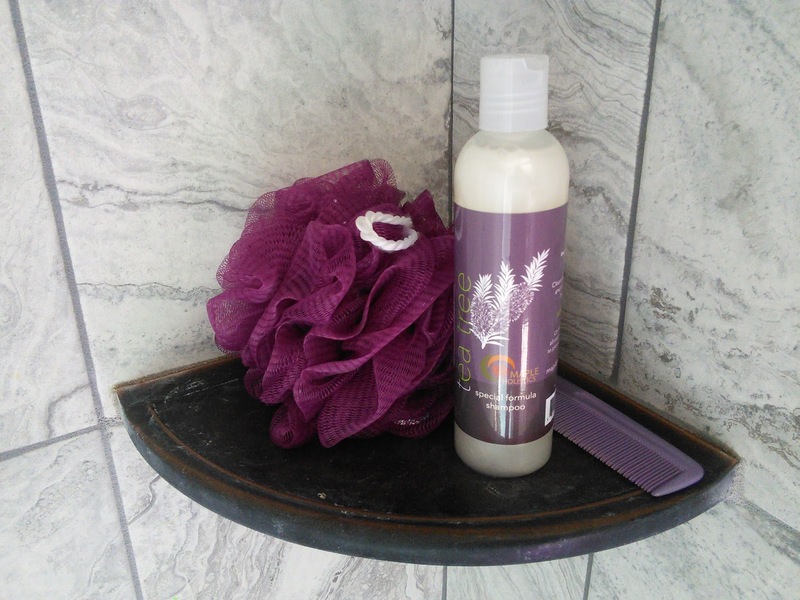 Tea Tree Oil Shampoo is also cruelty-free, parabens-free, GMO-free, and gluten free. 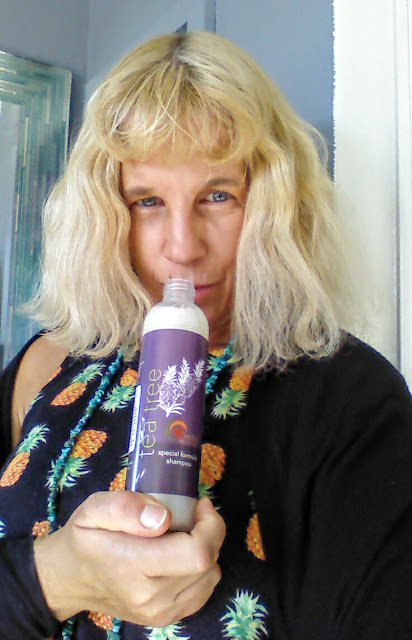 Check out Maple Holistics and their amazing free product sample program! Which free sample of all-natural and cruelty-free personal care product, would you like to try? I love the smell of Tea Tree oil and I bet this shampoo would be perfect for my dry, damaged hair! My hair is so dry and damaged if I could you something that would make it a lot better I would totally do it. I am all in if this stuff works. I will definitely try it. I think I heard Maple Holistic brand before. I tried before tea tree oil shampoo works the best. I would try! I would love to try this brand of natural products. I have not heard of Maple Holistics but I will check them out. You had me at *cruelty-free* personal care products!! That's such a HUGE deciding factor for me so if I don't see this label, then I'm automatically not interested. I can't wait to give the Tea Tree OIl Shampoo a try (and the body butter too)!! Love tea trea oil!! Great for the littles at elementary school to keep LICE away! Normally during winter my hair gets dry. I would love to try this product. To bring back the soft and smooth feeling of my hair. Does it VOLUMIZE?! Cause my hair is LIMP and LIFELESS and needs a good BOOSTING! This looks really neat. I love it when companies have amazing cruelty free products like this. These look and sound like some really great products. I like that these are cruelty free products. I would like to try this and I hope to get the same result as yours. I like that they give samples so that you can try a product before you buy it. I love that they are all-natural and cruelty-free! Wow never heard of maple holistics. But I love how wholesome these products are. Going to check out that tree tea shampoo. 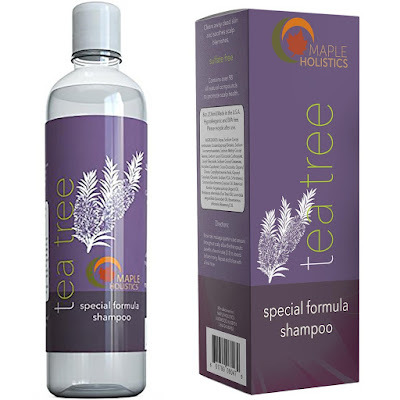 I have always loved Tea Tree Shampoo - I am definitely going to have to check it out. This is the first I hear of this company. I bet this smells heavenly. We love tea tree shampoo. I love getting samples of products to be able to try before I buy. This looks like a great brand. As I have gotten older, my hair has gotten so dry. I bet the Maple Holistics Products would be great to combat that. Ooh, I'll certainly have to check this out. Free samples are the best. I love the benefits of tea tree oil! I really need to try out this shampoo.